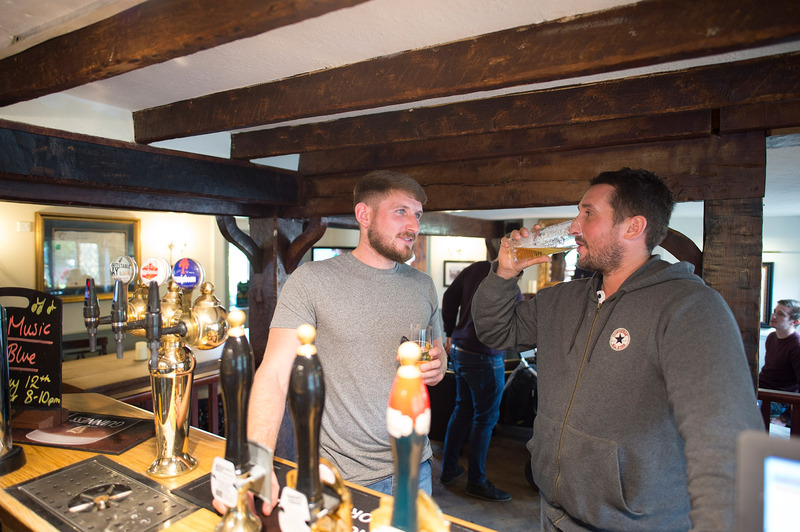 The Blue Anchor is a super spot to ‘moor up’ for a few hours - with locally sourced ingredients and freshly cooked food, delicious drinks and friendly service on offer. 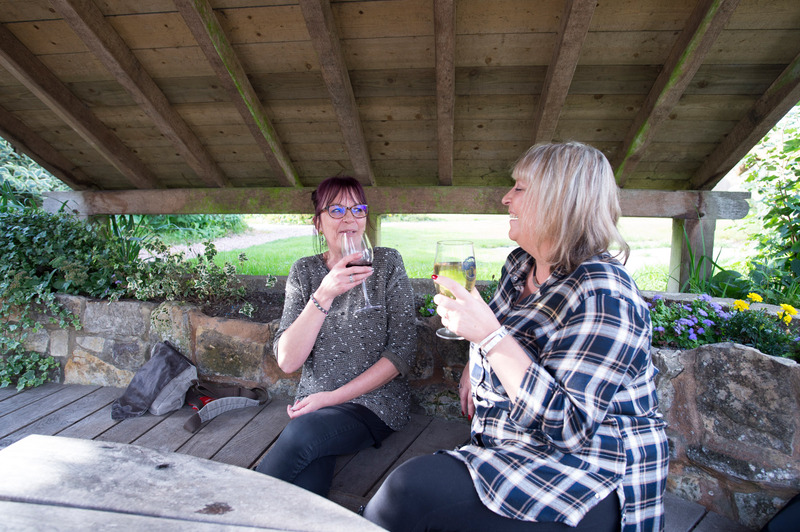 With the pub close to Ashdown Forest and set within the High Weald Area of Outstanding Natural Beauty, it’s the perfect place for walkers to find respite and refreshment - and it’s a dining destination in its own right too, thanks to our homemade food. 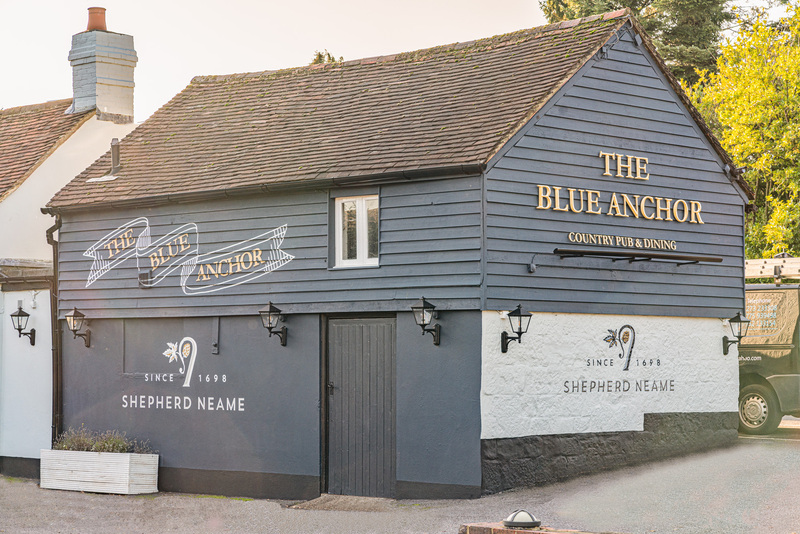 Even if you’re just after a quick drink, The Blue Anchor is the place to be. There’s a great wine selection here, and a number of superb ales from Britain’s oldest brewer, Shepherd Neame. You can cosy up with your pint by one of two real fires, or head out into the spacious garden and patio when the sun shines. You’ll still be able to pick up the wifi signal outside, so a working lunch is a distinct possibility! 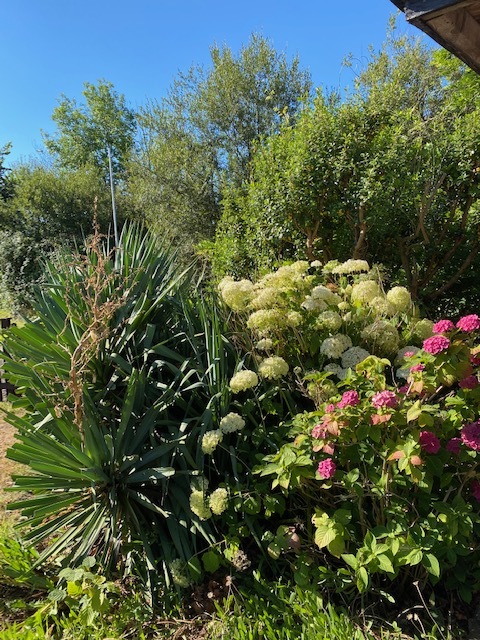 In summer, you can even hold a garden party or barbecue out here - or hire space inside for parties, celebratory meals and wedding receptions all year round. 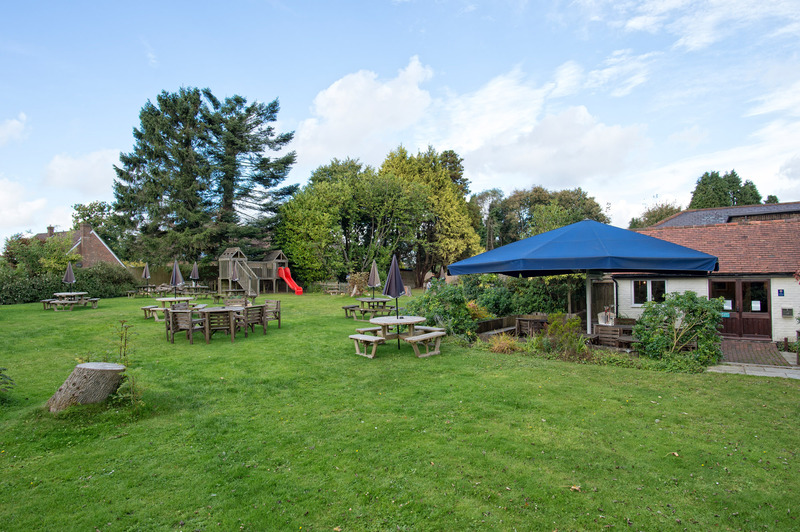 Whatever brings you to The Blue Anchor, a warm welcome is assured. In the 18th century, the pub was said to be the resort of various smugglers, poachers and other lawless inhabitants of the district - but now, you’re greeted by a somewhat friendlier crowd! At last the Blue Anchor is being run by friendly people and is serving good pub food. After a makeover it is smart and welcoming. Had possibly the best bannoffee pie ever. Friendly & polite staff, lovely food, prompt service, very clean/tidy and welcoming... I had whitebait (first time!! ), the duck (specials menu) for a main course, and chocolate brownie & ice cream for dessert - would highly recommend all three dishes! I would go back to this pub again.